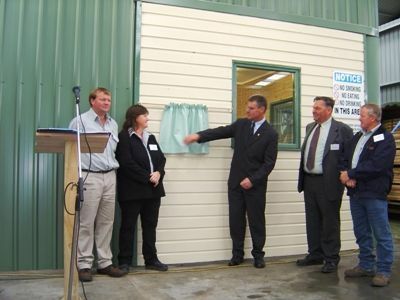 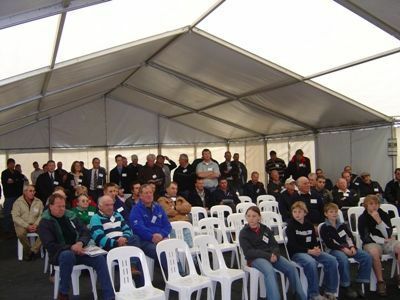 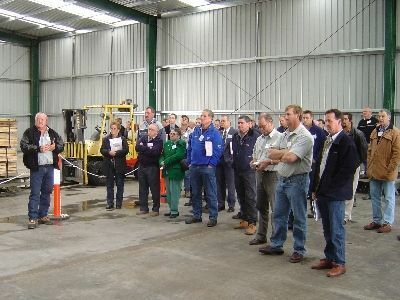 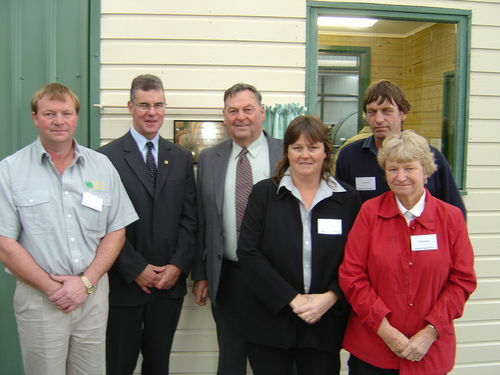 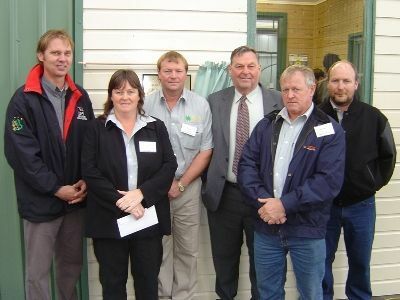 On Friday the 17th June 2005, Gippsland Treated Pine held an offical opening of its new dual preservative treatment plant facility in Morwell, Gippsland, Victoria. 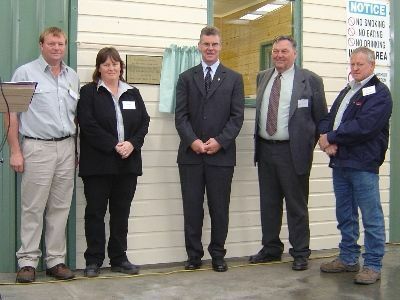 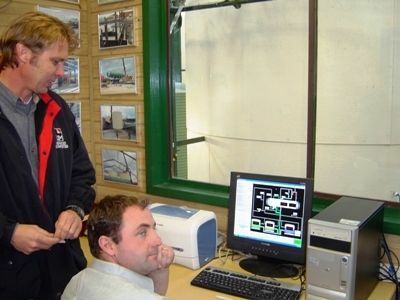 The plant was opened by Mr Peter Hall MP. 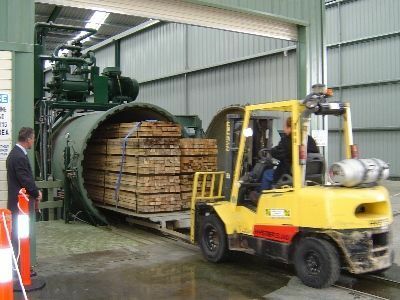 A demonstration of the plant was done showing the treatment process with a load of timber being treated. 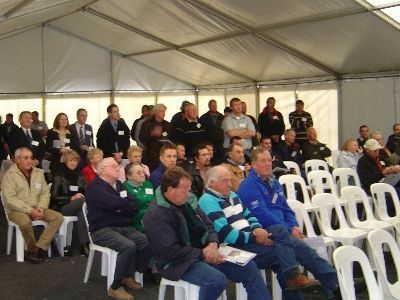 A presentation was also performed for a number of customers, suppliers, staff, family and friends on the day by Osmose Australia explaining some of the benefits preservative alternatives offer. 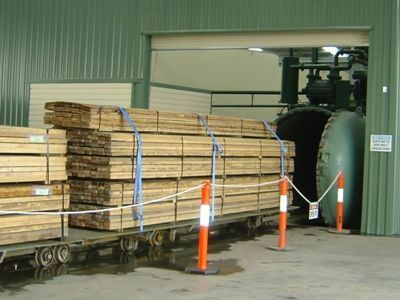 The new Treatment Plant enables us to offer an alternative Preservative to CCA. 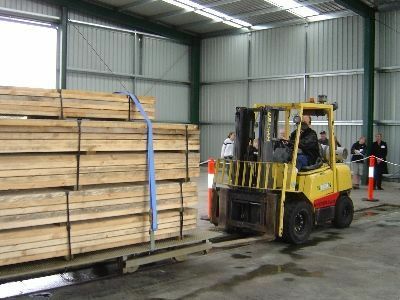 The new preservative, ACQ Naturewood is used in applications where a non-arsenic based preservative is preferred.